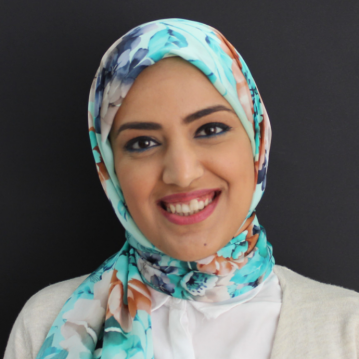 Heba helps organizations & startups inspire new ideas from people’s insightful stories, find innovative ideas that integrates their products in their customer’s lives, and experiment new ideas by engaging people to use solution prototypes in the context of everyday life to inspire realistic valuable feedback. She is an expert in going into the field and leading Field Research & Field Experiments as part of human centered innovation sprints in iterations of 5-10 days for each innovation sprint. Having 11+ years in the digital solutions business, her team management skill set stems from both Agile & Lean backgrounds including Agile UX, Agile Team Coaching, Agile Value Analysis, Lean UX, and Lean Product Management. With 5+ years as a UX designer, she developed skill sets related to the business of design like Design Ethnography, Service Design, and Design Strategy. As well as technical design skillset like UI design, Interaction Design, Front End development, and Rapid Prototyping.